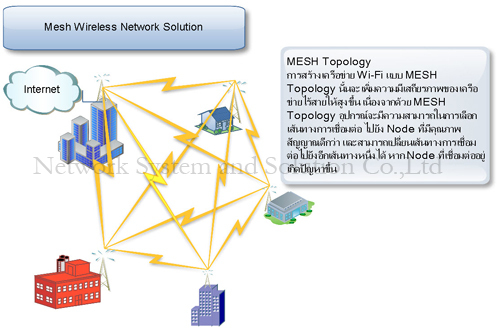 Online retail shop on http://www.thaiinternetwork.com 3G Modem, Network Card, UTP, Fiber cabling and accessories, IP Camera, IP DSLAM, KVM Switch, Load Balance Router, Modem, Modem Router, Network Security, Network Storage, Power Protection, Power Line Network, Printer Server, 19" Rack, Routers, Server, Network Software, Switch, Tools Testing, VoIP, Wi-Max Network Devices, Wi-Fi Networking Devices, Wi-Fi Antenna. 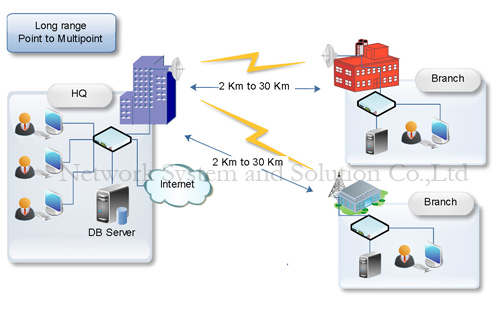 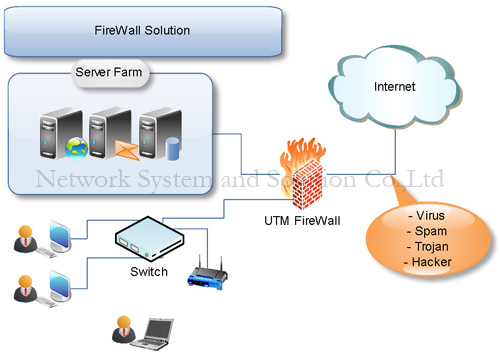 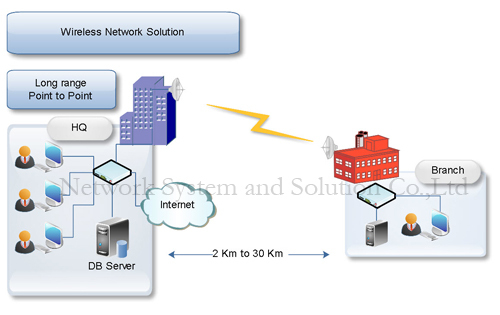 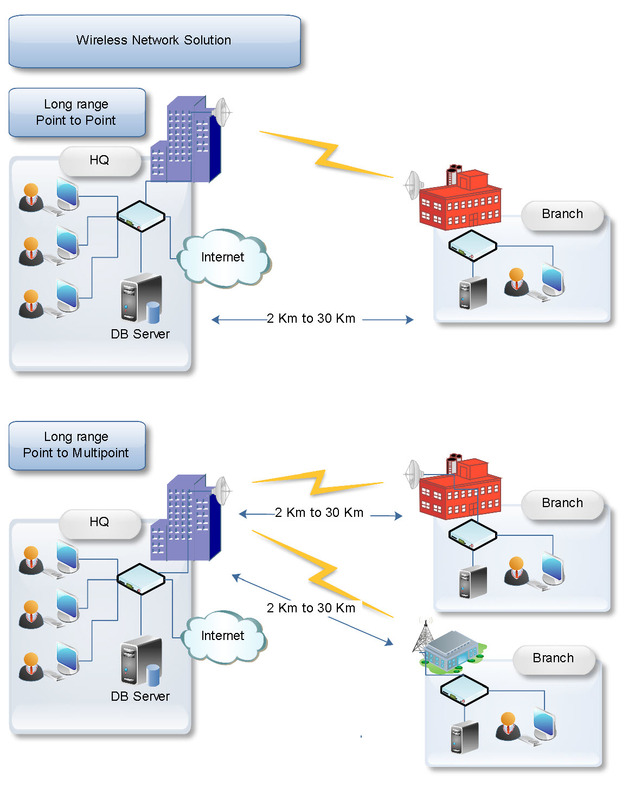 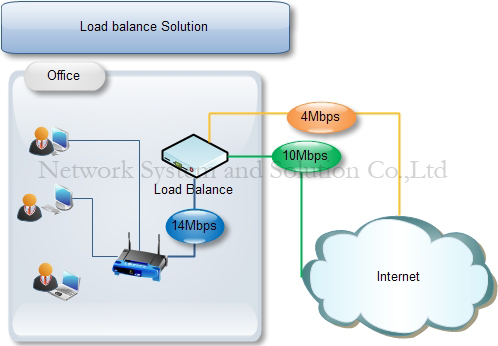 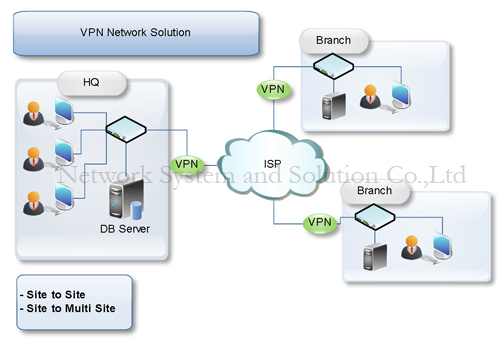 VPN (Vitual Privat Network) Solution. 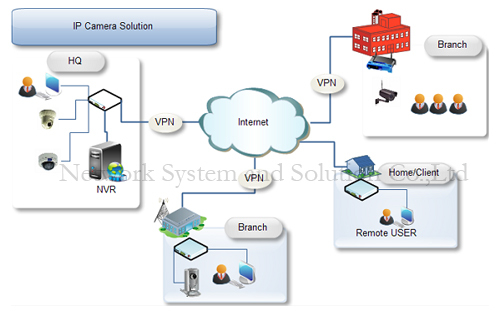 Remote Access IP Camera Solution.